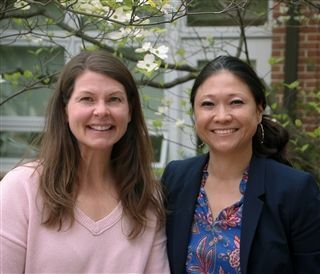 Beauvoir is pleased to announce that Cara Hur will serve as the next President of the Parents Association! 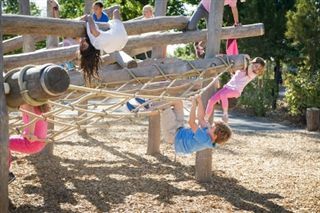 Nothing is more important to our community on the Cathedral Close than the protection and well-being of our children. 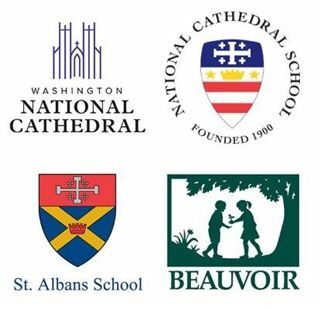 At Washington National Cathedral, Beauvoir, National Cathedral School and St. Albans, the safety of the children entrusted to our care is our moral responsibility. It is, and always will be, our highest priority. 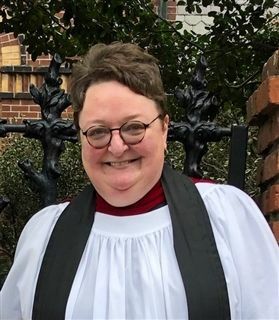 We are thrilled to announce the appointment of Beauvoir’s new Chaplain, the Rev. Dr. Lisa Barrowclough. Museum Night allows students to take a hands-on approach to learning about cultures from around the world. This year's focus on South America was filled with foods from the Amazon, life-sized drawings of animals and examples of grand architecture! 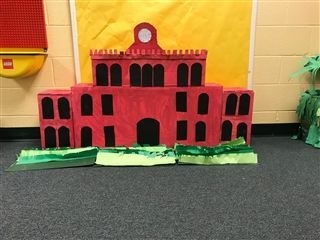 On March 8, Beauvoir will celebrate the culmination of this year’s Global Studies program with our annual Museum Night, where students design and present interactive exhibits about their areas of study. 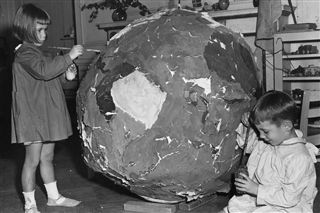 Global Studies is part of a long tradition of “world mindedness” at Beauvoir. 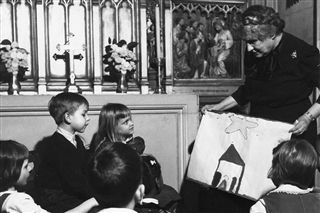 Elizabeth Glascock Taylor was Beauvoir’s first Head of School, serving the community for over 30 years. She created the foundation of Beauvoir’s teaching and learning philosophy and launched one of the most distinctive elements of a Beauvoir education – the World Mindedness program, which was the precursor to our Global Studies curriculum. 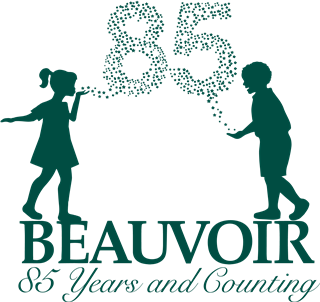 Beauvoir was founded in 1933 as a coeducational primary school on the Cathedral grounds. 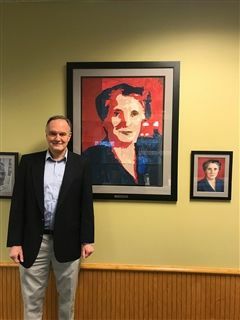 Beauvoir’s Head of School Elizabeth Glascock Taylor and her faculty were motivated to do more than just instruct through memorization and recitation. Their mission was to make children’s education exciting, engaging, and hands-on, ensuring that students would be truly inspired to learn. Mrs. Taylor’s goal for her students? That they might “learn the joy of work well done.” This school year we celebrate our 85th anniversary. As we move into this special weekend of remembrance and service to others, and honor the life of Dr. Martin Luther King, Jr., Mrs. Gibbs-Wilborn reflects on Beauvoir’s commitment to service and the Life Rules in a new blog post.